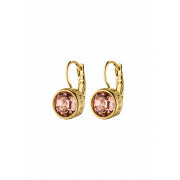 Give your jewellery collection a new season update with the Louise earrings by Dyrberg Kern in gold. 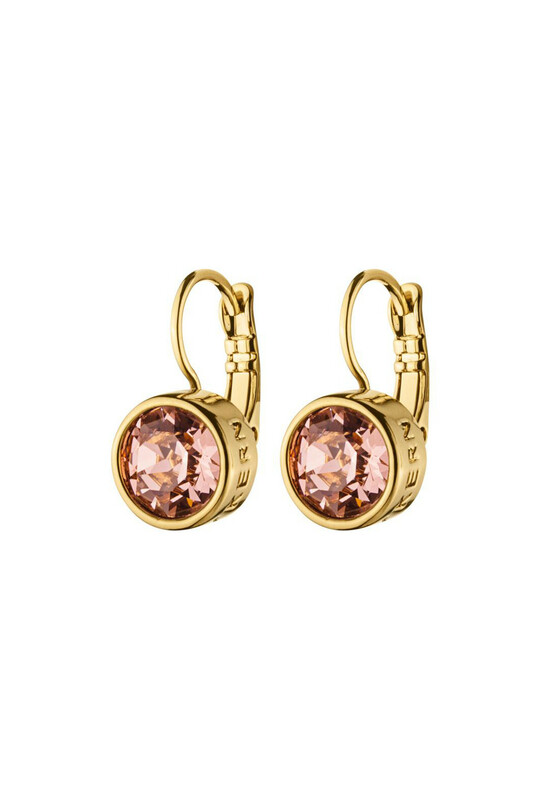 This stunning solitaire pair have a French hook fastening, Dyrberg Kern branding on the trim and a stunning rose pink stone crafted with Swarovski crystals. Complete the look with the Conian bracelet.